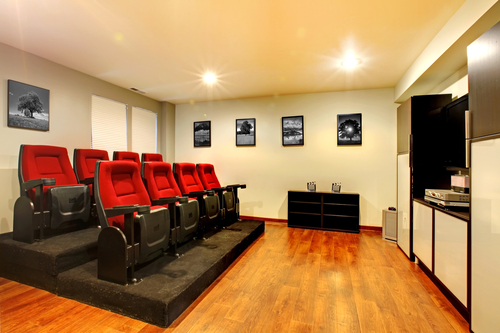 Don’t you love a great flick on the big screen with a fantastic sound system in the comfort of your home? Do you plan to build a separate entertainment den for you or your family? 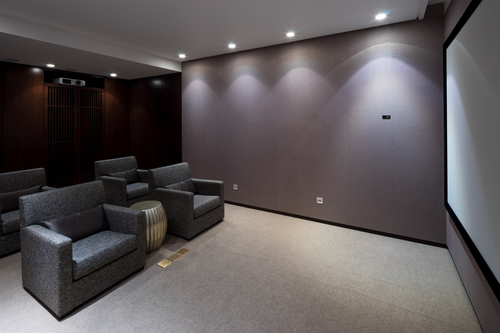 Or do you want to upgrade your current home theatre system? For perfect movie nights (or binge-watching days) you need great home audiophile furniture! Introducing audiophile-inspired speaker furniture! 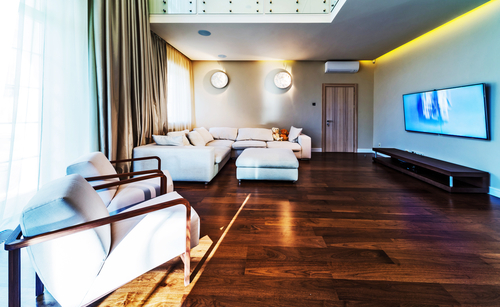 You’ll find yourself enthralled at how audiophile furniture works for you. Alan Parsons was an audio engineer, musician, and composer of the ’90s. He explains that audiophiles don’t use their equipment to listen to music. Audiophiles use music to listen to their equipment! Decades ago, buying records and enjoying music at home was a favorite pastime for most. Audiophiles spent a considerable amount of time, effort, and money on audio equipment. Things such as cables, speakers, amplifiers, fed the fetish for quality sound equipment. Some audiophiles like to show off their latest acquisition to friends and family. Some consider collection-quality audio equipment a hobby. Still, others want to know how they can achieve the high studio-quality sound at home. Audiophiles have a healthy attraction to audio equipment. Now parlay that obsession into your home and you have audiophile-inspired furniture. There are compelling reasons to consider audiophile-inspired furniture. Do you enjoy watching movies at home or listening to sounds of high-quality music to relax? Can you relax in a room where big boombox speakers take over your room aesthetics? How about cables or woofers mounted on wobbly books waiting for an accident to happen? Of course not! Audiophile-inspired furniture beckons you to plan a dedicated room for entertainment. This is your listening and/or viewing space. Yes, a living room fulfills that description or even a den. Music fans prefer a room to stack their LPs and CDs and also a quiet space devoid of smartphones to enjoy music. 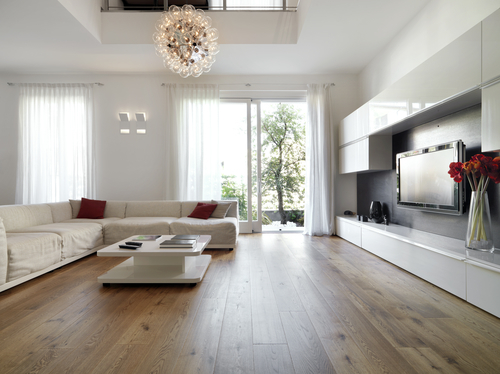 Audiophile furniture helps maintain the balance of sound and visual quality. This gives a standardized experience to anyone who uses it. Audiophile-inspired furniture prepares you for a theatrical experience. We live in an era where attention spans have decreased. Audiophile furniture gives you the feeling you’re in the studio. Immersing yourself in strong, crisp sounds gives you the illusion of being at the jazz club. The best audio equipment even makes you feel like you were in the room recording the songs. As you enter a room that is designated for entertainment, the experience is artistic. New apps to create music come to the forefront, almost daily. Modern-day technology allows artists and musicians to layer many sounds to be unique. To experience the depths in your music system or flat screen TV, you need high-quality speakers. When you harness the power of audiophile furniture, the way you listen to music changes. It is different than how you would listen to your music with your headphones or in your car. Audiophile furniture gives you the flexibility of having everything in one place. 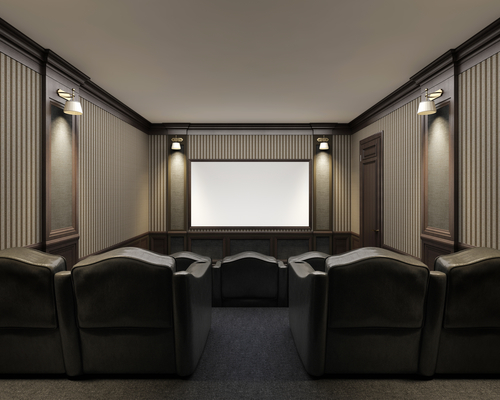 Whether it’s your living room, your attic, or your bedroom, you can convert it for a personal home theatre. Depending on your room measurements, you will need your TV mounted. You may also need to address your speaker placement to achieve the best quality. That means your speakers and projector need to be adjusted. If you play games or plan to get a media streamer, thats more equipment in one space. Audiophile furniture allows you to store all your audio equipment out of view. Finding the best audio equipment is only half the battle. Strategically placing the equipment in your space takes planning. Hiding your audio equipment gives you more decor flexibility. Audiophile-inspired furniture gives your space the feel you want without compromising sound. 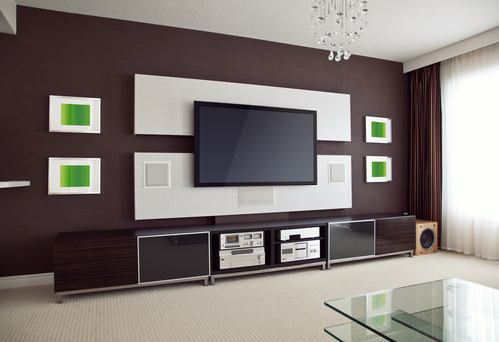 Our designers and audio experts can help you design the perfect audiophile furniture. Contact us to get started.